Talking about this year’s jewellery trend, there is a wide variety of new added pieces and styles following some peculiar trends. Some pieces are also inspired from the older era and some are the fresh and new styles. We at Bienmode did an editorial shoot for the beautiful jewellery collection by Devanshi Renu jewels and styled the matching outfits for the shoot. This season is about fall thus every piece of your accessory should be complementing to what you are wearing with the touch of spring trends! Here are few unique pieces from Devanshi Renu collection. 1.Say it with saffron and pink! This fall season keep the colours of your clothing warm and complementing to give that summery touch. To accessorize those summery outfits or feathery dupattas with tones of pink, just add a master piece to the look. What could be more gorgeous than the beautiful stone embedded drop earrings flowing all over the neck! 2.The embellished green stone work! Feel the hues of green colour complementing your bright shades outfit or the darker tones traditional attire. Green stone work always brings out the best of the jewellery. And what could be great than beautiful green stone embellished ear pieces. The small pink stones creating square patterns over it are also the attraction of these gorgeous earrings. Baalis are the evergreen and unique options for earring choices as they always make your face look prettier and bright! So to bring out the newest trends in the chaand baali pattern, Devanshi Renu jewels have brought a history inspired set of earrings with mughal touch on it. These beautiful drop pieces have pink outer border with mughal face in the centre. So, bring the beauty of every colour entwined with detailing of our culture with these little beauties! 4.The bold and beautiful necklace! Inspired by the goddess like image of the women in our culture, we bring out some bold neck pieces with godly images pinned in them. This beautiful necklace, with the broad chain of red and green beads all around is a perfect piece to wear on a saree or a solid colour outfit. The image on it not only gives power to your look but also endures the inner strength of woman inside you! The perfect blend of culture and history signifies this beautiful art piece by Devanshi Renu Jewels. The over chain earrings with golden chain and soft mint tassel boundary outlining the centre image of mughal inspired faces is perfect to pair on a heavy traditional outfit. Let these earrings speak your story for you! 6.The heaven made match of greens and reds! Carry the grace of a goddess in your jewellery with the blend of two right colours of greens and red. Pair these beautiful geometrical patterned green earrings with a bold red outfit and you are all set to light up like the fire! The pop culture is all taken these days by the corset belt trend! Be it a model, an actress or just a one like us, everybody is experimenting funky looks with these stylish belts which are definitely the *LOOK* of this year. Here are few tips for all those girls out there who feel like experimenting corset belt looks in their dressing routine. So get ready for celebrity style glam looks!! No doubt those women in suits are the sexiest. But this season why go boring with the regular formal suit looks? Instead, style your tux with an interesting black corset belt. Choose a perfect fit corset belt in the same colour as your suit and wear it with perfectly styled hair and shoes. With this look make your boring office wear also stylish! 2. Street styling with corsets! Street styling is the most amazing casual clothing affair these days. Get the cool and cute street style look with a super stylish corset belt styled with a long shirt dress. A long white tee would also look the same. This casual yet trendy look will make heads turn at you. A pair of bright earrings and biker boots is just what you need complete this glam look! Fusion style always makes a woman look her best and gorgeous. Our stylists have created a well groomed look for the fusion lovers which will definitely make you the star of the night! So get this fusion look done with a vibrant drape outfit teamed up with a contrasting corset belt. Loose curls or a messy bun would go perfect with this and to add a little more glam factor just add a pair of cute earrings! Love summer but hate what it does to your hair? You’re not alone! The heat can make for some pretty frizzy mane that refuses to be tamed. Fortunately, we have some instant advice to help! Always condition your hair especially in summer. Apply just a pea-sized amount from the mid-length to the tips. Just like with skin, sunlight can damage hair so it’s important to use shampoo that’s fortified with UV protection. 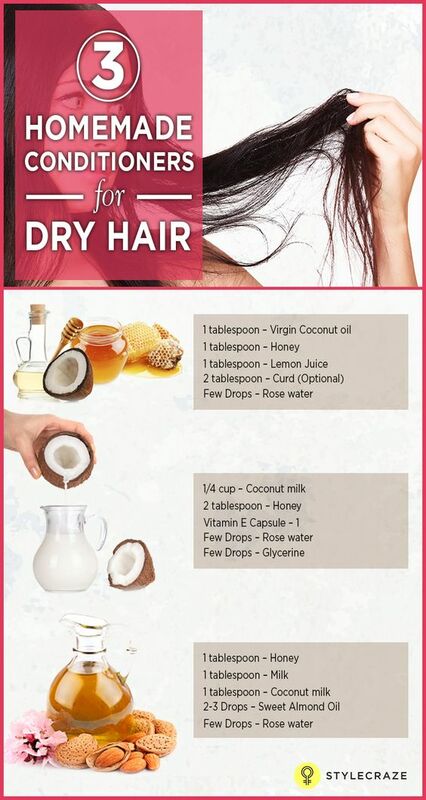 Let your hair dry naturally as much as possible. If you do need to blow-dry it, set the heat on low. Split ends are unsightly no matter the season. 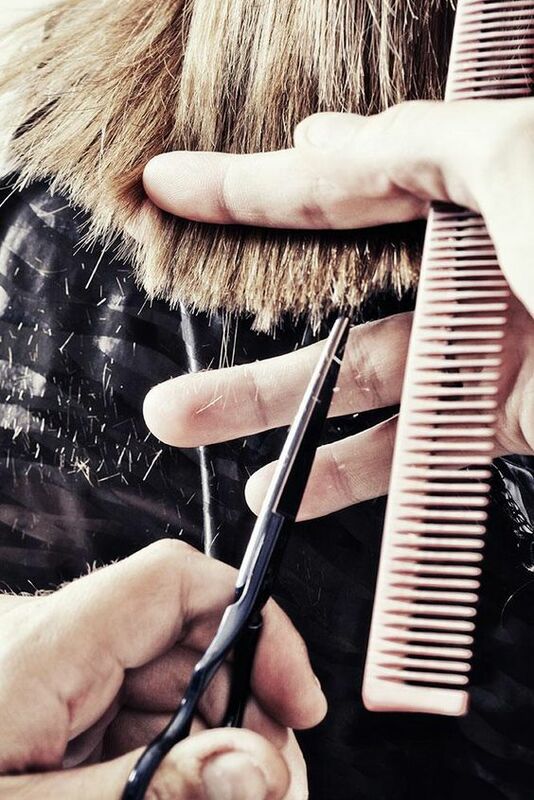 Regular trims spaced a couple of months apart will keep your mane looking healthy. 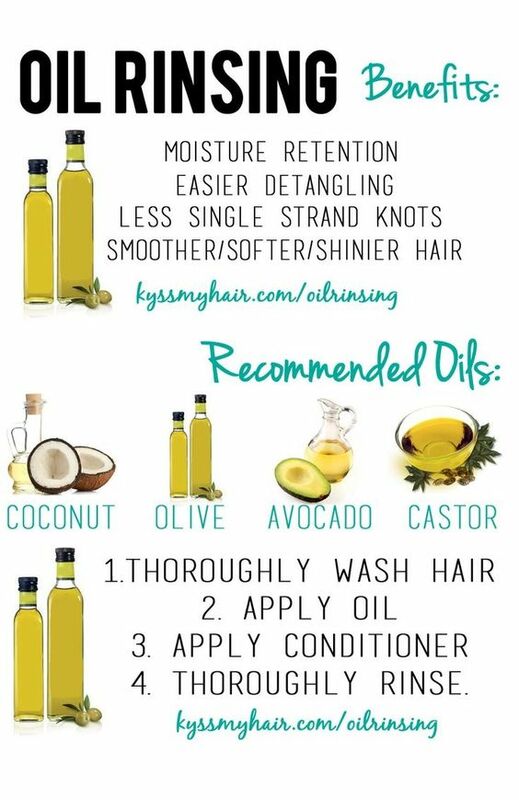 Apply oil from the roots to the tips after shampooing, rinse, condition and rinse again. Your hair will feel soft and silky.